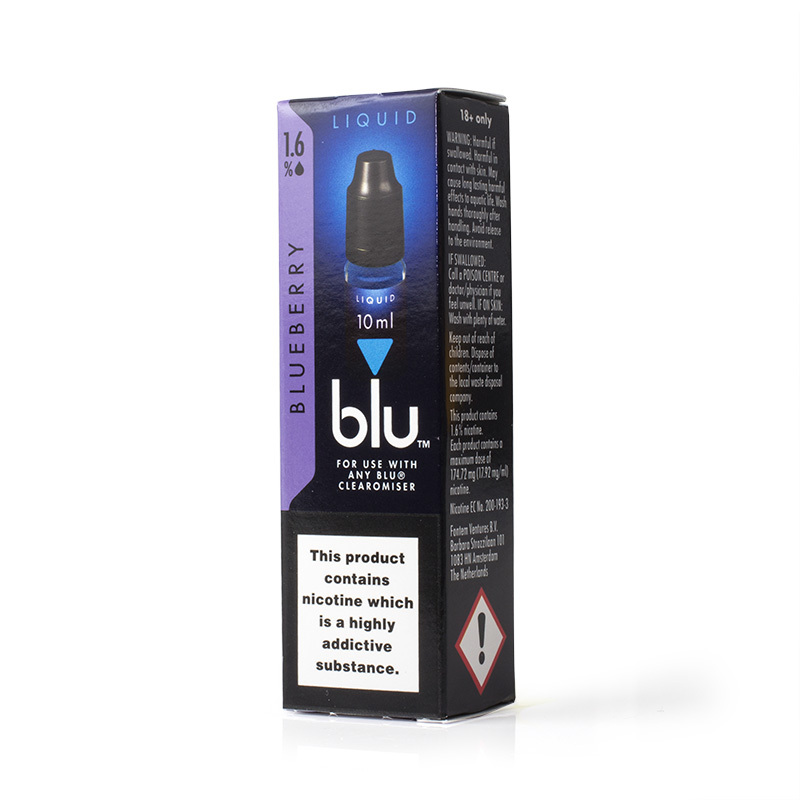 The Blu Pro Blueberry E-Liquid (50ml) features a ripe and rich blueberry flavour that's truly unique. It's designed for exclusive use with the Blu Pro E-Cigarette. Five bottles are included, making it easier for you to stock up on your favourite flavours. 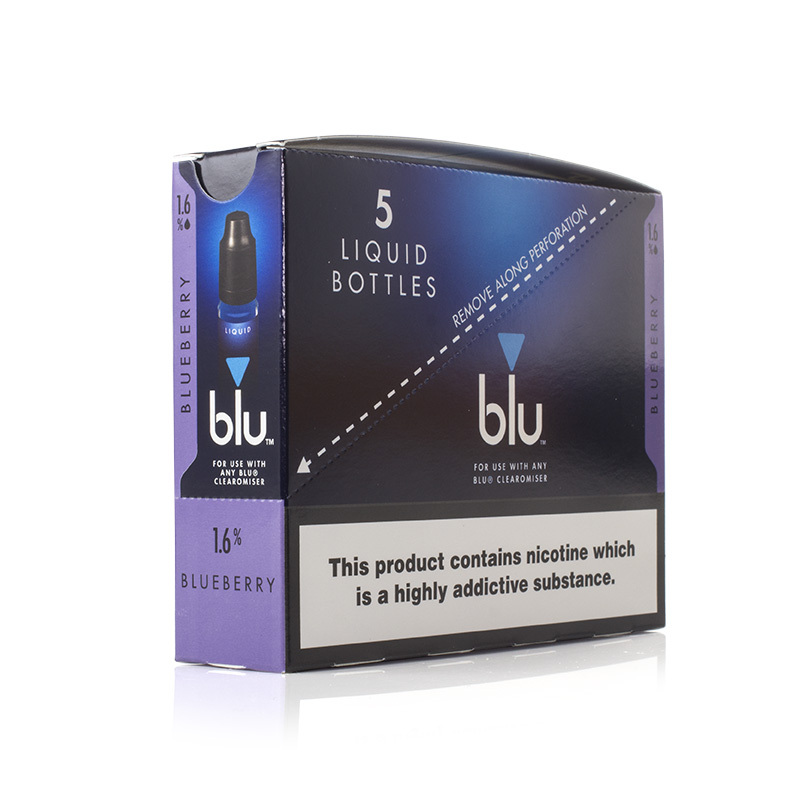 Designed to take the traditional blueberry flavour to the next level, the Blueberry e-liquid delivers the pure and rich taste of hand-picked blueberries. With sweet and juicy notes, it's great for both an occasional vape and an all-day vape. 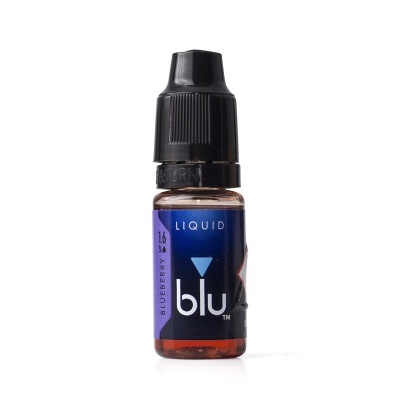 For a more balanced vapour, the Blueberry e-liquid features a VG/PG mix of 30/70. 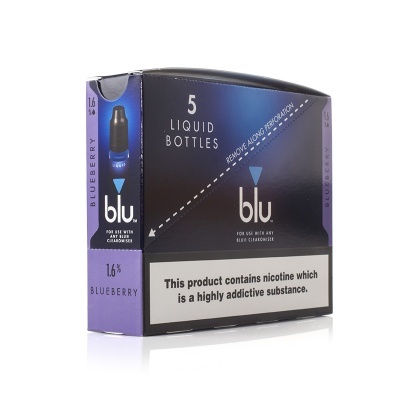 The Blu Pro Blueberry E-Liquid (50ml) is supplied in a 50ml volume (5 x 10ml bottles).